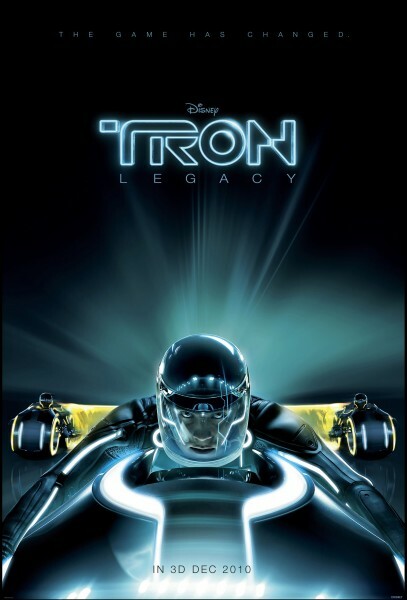 Home » movies , tron , tron legacy » TRON LEGACY has a new poster! TRON LEGACY has a new poster! Tron Legacy takes us back the game grid on December 17th, 2010.